Gold Canyon Computer Repair, Computer, PC, Laptop Repair and Service. Serving Gold Canyon-Apache Junction, Mesa, Gilbert, Queen Creek and surrounding areas. See what our customers have to say! click here. Customer Feedback, Submit a Testimonial (click here). All work includes FREE pick-up and delivery (We come to you!) and will be performed at our computer lab. FREE pick-up and delivery service offered to all Gold Canyon Computer Repair, LLC customers in the Gold Canyon-Apache Junction area. All returned checks will be billed a handler’s fee of $20.00.) If we can't find and fix the problem you will not be charged. Further: Additional charges apply for required (or optional) parts and/or hardware and software upgrades needed to complete the requested service. Parts and software purchased for repair are subject to their individual warranty as applied by the manufacturer. The Flat-Rate service prices are available for pick-up and drop-off computer repair services performed within Gold Canyon and Apache Junction area. An additional $10 travel charge will apply for clients outside service area. Additional fees will apply for (but are not limited to) the following: Rush service, operating system replace and/or reinstall data backup if you choose to back up your documents. There is a $35 diagnostic charge which will only be billed if the computer/laptop is repairable and the customer chooses not to do the repair work. 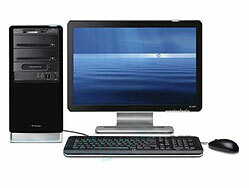 PC/Laptop Repairs: Includes troubleshooting and diagnosing your problem. We repair desktop computers and laptops will include all repair work excluding virus removal and data back-up. Virus Removal: Includes removal of virus, spyware, pop-ups and adware infecting your computer. Service includes updates to your existing anti-virus and anti-spyware software to keep your system secure. 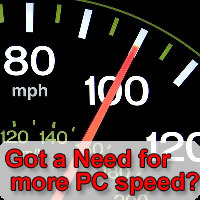 If you want to increase the speed and performance of your computer (without purchasing a new PC) we can help. 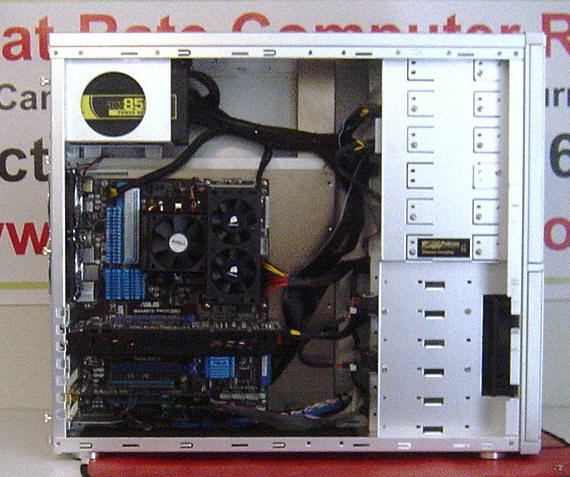 Upgrading your existing PC is often the most affordable solution and will deliver the same desired result as purchasing a new computer. Recommended maintenance every 6 months. Has your computer become slow & sluggish? PC Tune-up: Includes running a series of utilities to clean your machine, delete unwanted files, perform disk clean-up, install Windows critical updates and if required, defrag your hard drive. 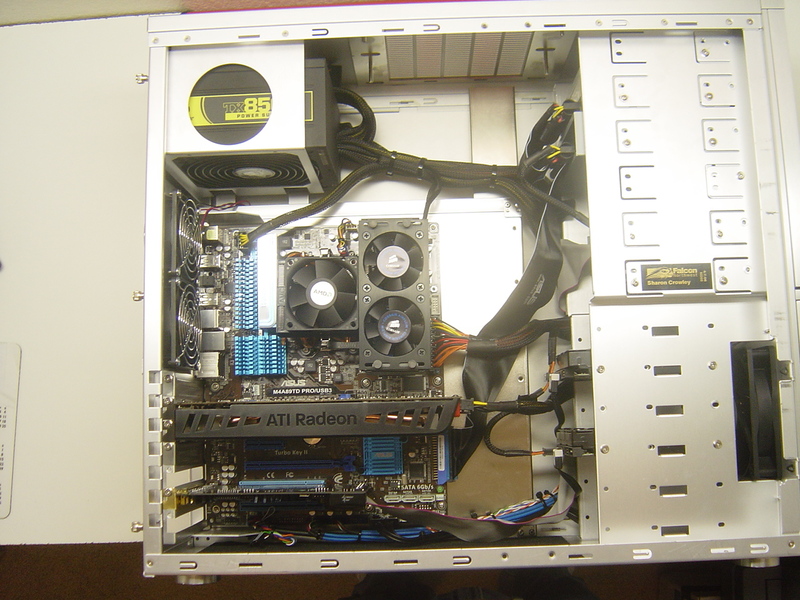 This also includes Physical Cleaning removing dust and pet hair which will optimize airflow and keep `computer to be properly cooled. 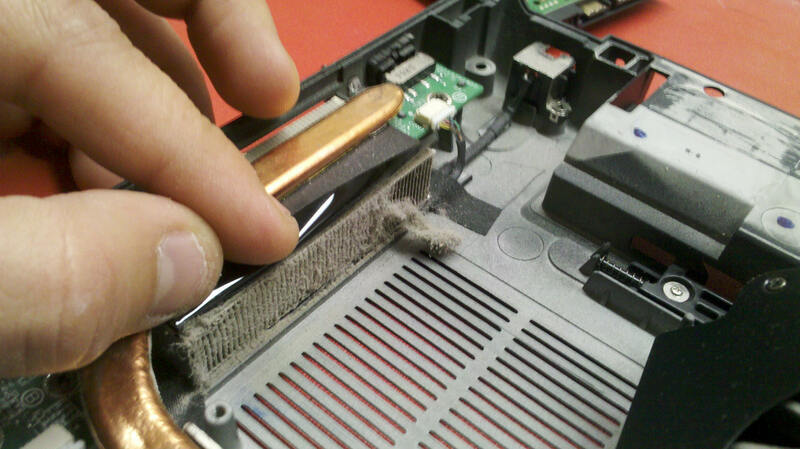 When was the last time you cleaned your computer inside and out? We Custom Build Computers with your future computing needs in mind! • Includes full set-up. No trial software. unpacking, wiring and set-up, etc. We use ONLY top name brand parts, with your future computing in mind (easy to upgrade, extending the life of your computer). 480-262-9598 or send us an email request click here. 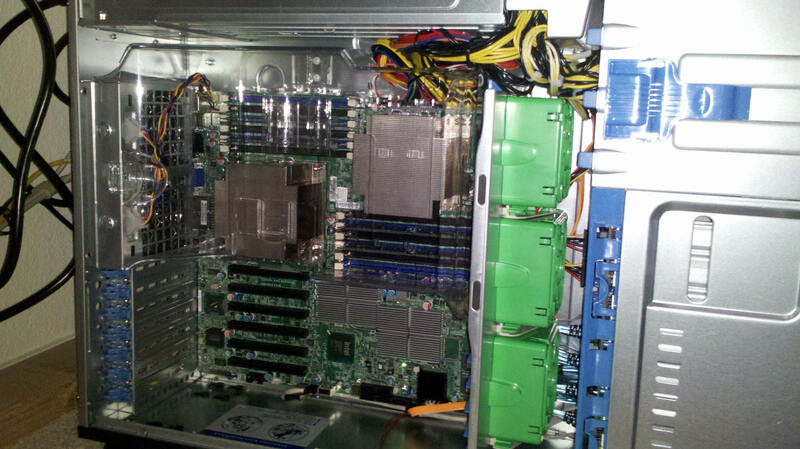 By hiring Gold Canyon Computer Repair, LLC to fix your computer, you understand and agree that prior to contacting or allowing Gold Canyon Computer Repair, LLC to perform diagnostic repair or other services on your computer, it is your responsibility to back-up the data, software, information or other files stored on your computer disks and/or drives. You acknowledge and agree that Gold Canyon Computer Repair, LLC shall not be responsible under any circumstance for any loss or corruption of data and/or software. Computer and all cables, power supplies and peripherals must be available and easily accessible at time of appointment. I will take the equipment to my workshop for repair, which in most cases should not take longer than three days. Please have the computer administrator account and password available at the time of the visit. The customer is responsible for the licensing of any software or operating system that is installed or re-installed on any computer. Additional charges apply for required (or optional) parts and/or hardware and software upgrades needed to complete the requested service. Parts and software purchased for repair are subject to their individual warranty as applied by the manufacturer. The $85 Flat-Rate service prices are available within Gold Canyon and Apache Junction. An additional $10 travel charge will apply for clients outside service area. Service charge will be collected upon completion of the repair. 100% Satisfaction Guarantee - We guarantee that you will be 100% satisfied with our work. 30 Day Warranty - We warranty all labor for a full 30 days. If the problem returns, we'll come back and fix it for free. - Computers without an updated virus scanner running at all times. - Computers without an updated operating system. - Computers without an updated firewall running at all times. - Situations where the client disregards the technician's safety precautions. - Problems which could not have been fixed and / or caused by the original technical work preformed. We guarantee that you will be 100% satisfied with our work. Your Satisfaction is Our Goal. 30-Day warranty on labor (terms). - Experience A+ Certified Tech. Statements from our valued customers click here. Copyright (c) www.gccrepair.com. All rights reserved. Design by Stylish Website Templates.